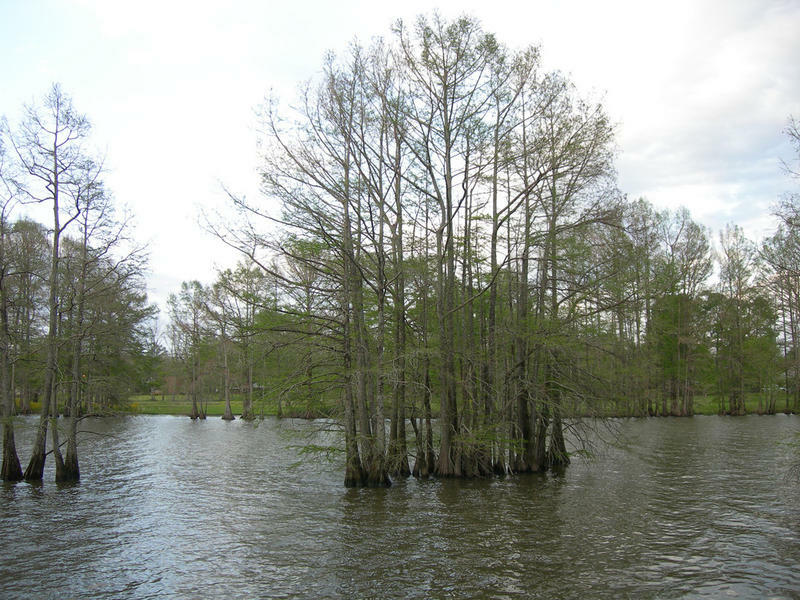 The Herons on the Bayou Project, as announced by Assistant Professor of Art at the University of Louisiana Monroe and creative mind behind the project, Brooke Foy, will be the largest, most widespread public art project to come to the area. 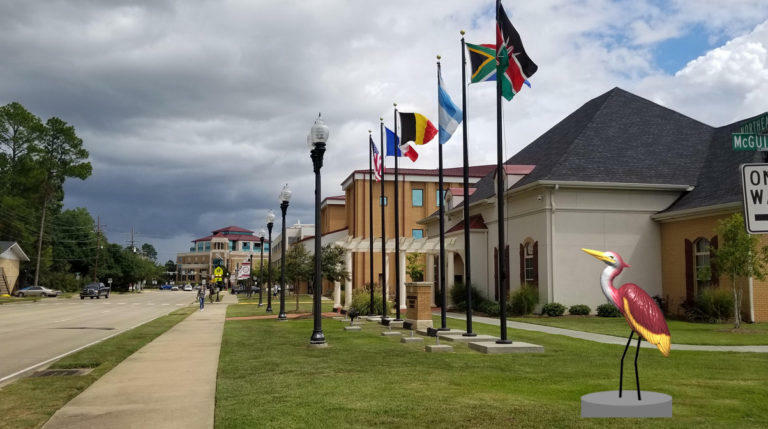 With help from the Northeast Louisiana Arts Council, Delta Regional Authority, The Monroe - West Monroe Convention & Visitors Bureau, ULM and many more, the brand new public art project is set to come to Ouachita and surrounding parishes sometime next year. WEST MONROE – The City of West Monroe has been awarded a $1 million grant from the Delta Regional Authority (DRA) to upgrade infrastructure at the West Monroe Commercial Park near the Ike Hamilton Exposition Center. The City of West Monroe will match the DRA grant with funds to install pipes that will improve drainage, eliminate erosion and enhance development at the West Monroe Commercial Park as well as the city-owned property along Interstate 20 known as Pointe West. 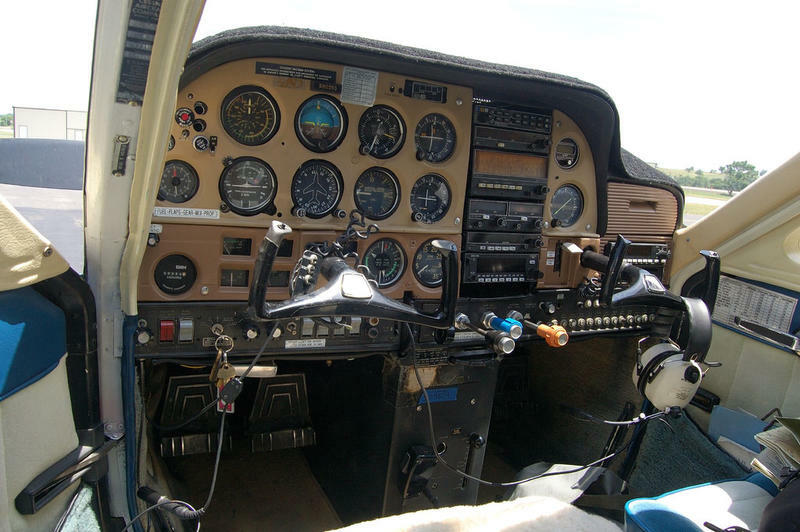 The Delta Regional Authority (DRA), through a program partnership with the U.S. Economic Development Administration (EDA), has announced a $188,625 investment to provide a new fuel farm for the Tensas Parish Airport. DRA is investing $170,000 in the project, with the remainder coming from the parish police jury. New jobs will be coming to theArkansas-Louisiana border region through a new partnership between the Delta Regional Authority (DRA) and Economic Development Administration (EDA). 115 jobs will be created because of a $235,000 grant through the Arkansas-Louisiana Multimodal Economic Corridor initiative. The 90 mile corridor runs through five Arkansas counties and four Louisiana parishes.